establish ourselves as a team of leading roofing contractors in and around Austin. Likewise, the suppliers and manufacturers that we work with also back their products via different guarantees and warranties. Each product carries its own set of benefits and details that are designed with your protection in mind. What Type of Warranty Does My Roof Come With? 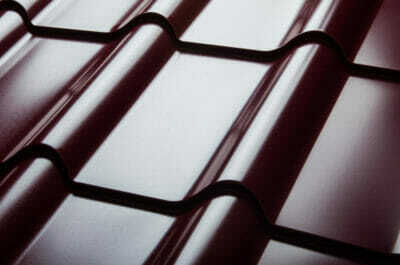 At Roof Royale, we are a fully certified team of professionals. This means that we can offer a variety of industry-leading warranty programs that further adds peace of mind to our services. Two primary warranty programs that we offer are the GAF System Plus Warranty and the GAF Golden Pledge Warranty. GAF System Plus Warranty: This is the warranty that is offered with a standard installation. It provides 20 years of warranty for 3-tab shingles and 50 years of warranty for architectural shingles against manufacturer defects. Be vigilant about competitors who want to push the inferior Limited Liability Warranty, which only covers materials and nothing more. GAF Golden Pledge Warranty: Perhaps the best warranty in the industry as of this writing, this comprehensive program offers either 20 or 50 years of warranty depending on the type of shingle, and covers things such as labor, workmanship, misapplication, and more! Of course, each manufacturer and product line carries its own set of warranties as well as additional add-on programs. 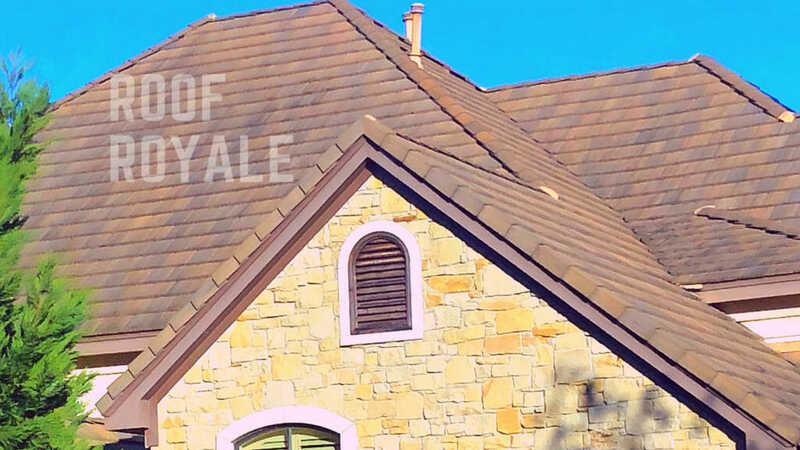 To learn more about warranties or about any of our other products/services, be sure to reach out to one of our certified roofing specialists at Roof Royale! If you’re feeling overwhelmed about your options, take a deep breath and remember that you can count on the professionals at Roof Royale. We’ve been lending our expertise to clients in Austin, Pflugerville, Round Rock, Georgetown, Hutto, and other nearby areas for years. At Roof Royale, we can help you research your options and match you to the perfect warranty program that best meets your specific needs. We offer free estimates as well, so don’t hesitate and give us a call today!